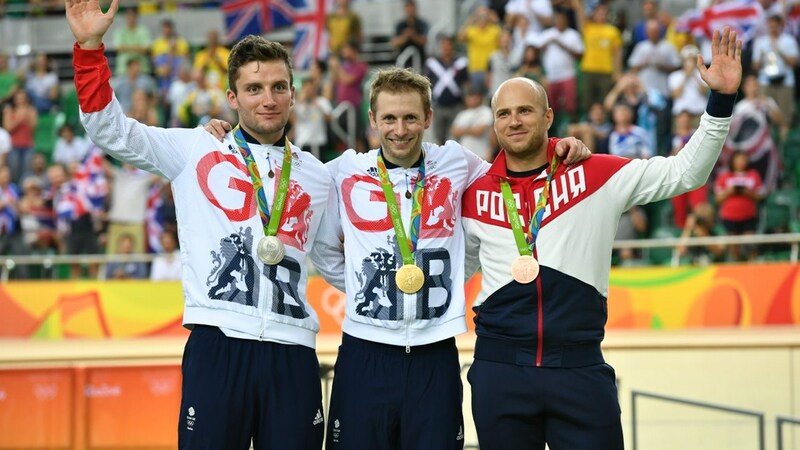 Great Britain continues to dominate on the track in Rio, taking gold and silver in the only medal event on Sunday, the Men’s Sprint, their fourth gold in six events thus far. 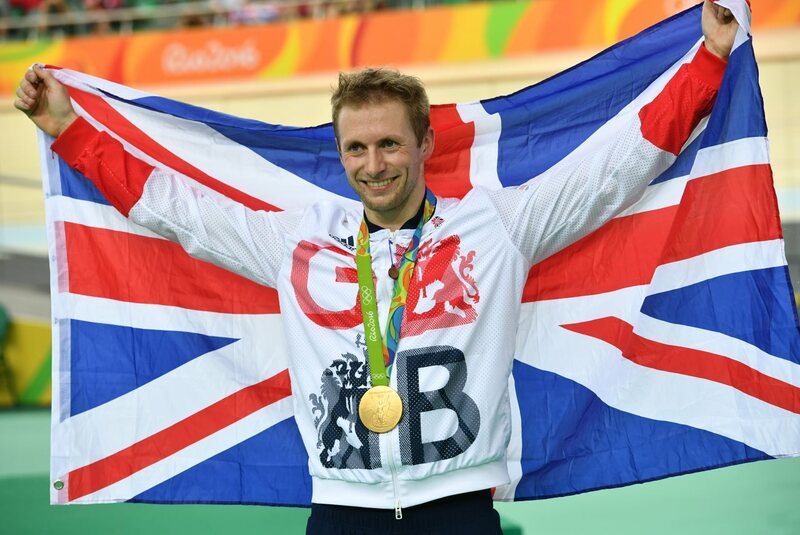 Jason Kenny won the fifth gold medal of his career, ahead of team mate Callum Skinner. Denis Dmitriev of Russia won the bronze medal. Kenny was clearly faster then his team mate, winning the gold in two straight rides, both from behind and in front. Dmitriev beat Australia’s Matthew Glaetzer in similar fashion for the bronze. 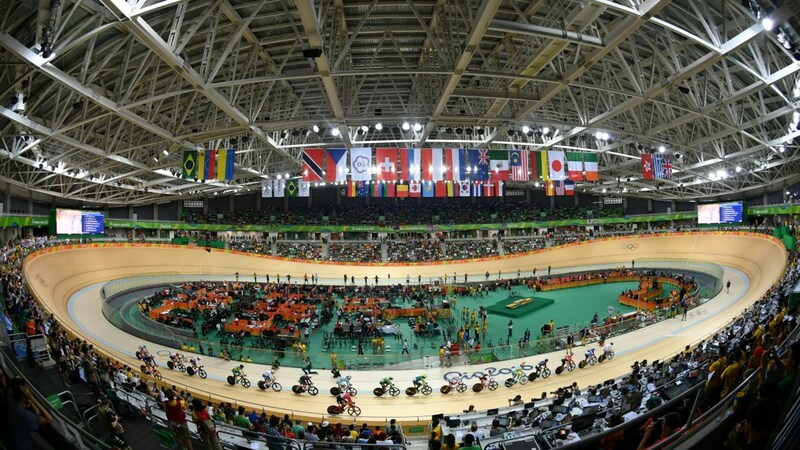 The first three events of the Men’s Omnium also took place in the session, with defending Olympic champion Lasse Norman Hansen of Denmark winning both the Scratch Race and the Individual Pursuit – the latter in Olympic record time. However, Hansen had a poor Elimination Race, finishing last, and dropped to sixth in the overall standings at the halfway point of the competition. 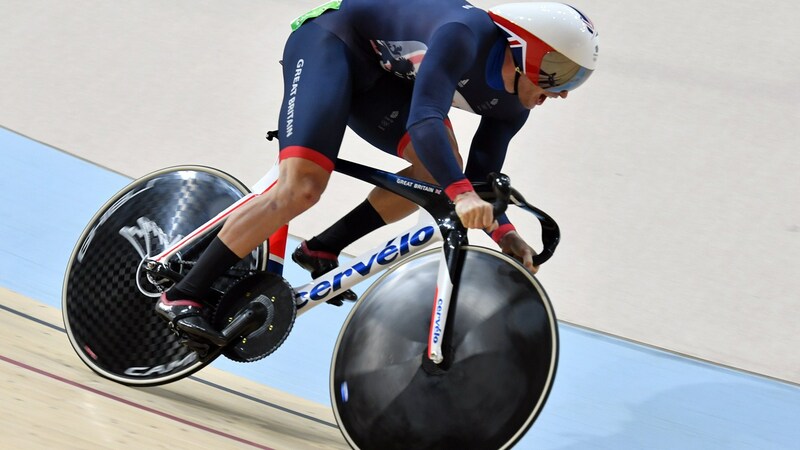 Thomas Boudat of France leads with 106 points, followed by Elia Viviani of Italy at 104 points and Mark Cavendish of Great Britain with 96 points.